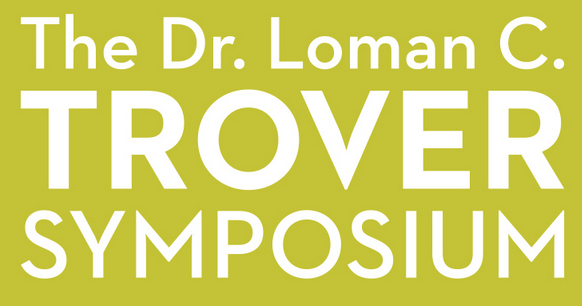 Dr. Glen Mays will join experts from around the nation in Madisonville, Ky., for the 9th Annual Dr. Loman C. Trover Symposium. This year the theme is Building Bridges to Impact Community Health and will host attendees from the medical, public health, and social service sectors. Registration will begin at 7:30 am CT on the 8th Floor of the Medical Park 2 Building at Baptist Health Madisonville and will end around 4:30 pm the same day. Mr. Robert Ramey and Dr. Michael Howard, President and Vice President for Education & Research, respectively of Baptist Health Madisonville, will bring the welcome and opening remarks. Hour long sessions will begin at 8:15 am covering topics ranging from dental care, opioid addiction, patient navigators, insurance and aligning health systems. 8:15 am - Oral Health: It Takes a Village! Early registration, on or before Oct. 19, $70. Registration fee after Oct. 19 is $85. Registration fee includes educational credits, light breakfast items and lunch.